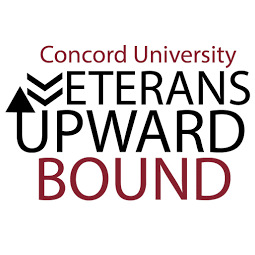 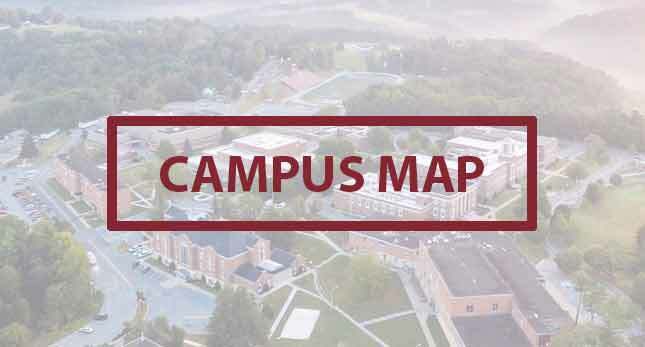 Amy chose Concord University for her education because she knew that here, much like the high school where she graduated, she could have a personal relationship with the people teaching her. 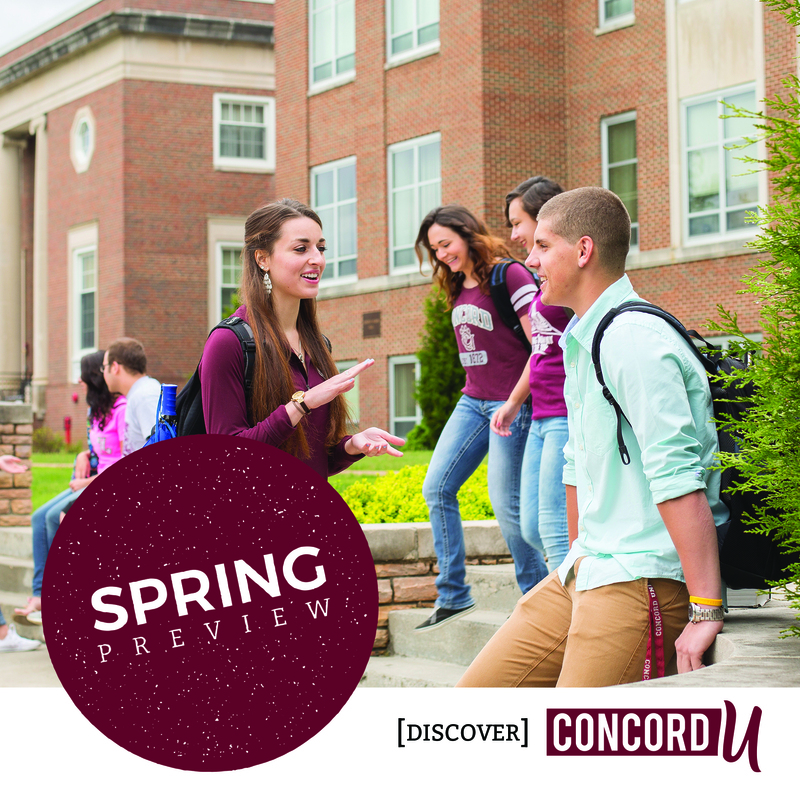 Now, as an admissions counselor and Concord graduate, Amy works with students, their families, and area high schools to show them what CU can do for students who want a quality education. 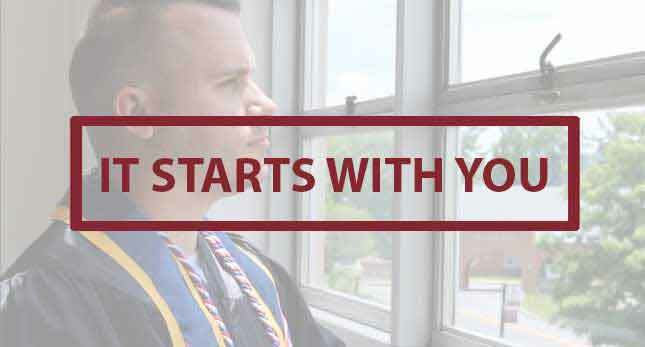 Contact Amy or any of our admissions counselors for one-on-one guidance through the admission process.